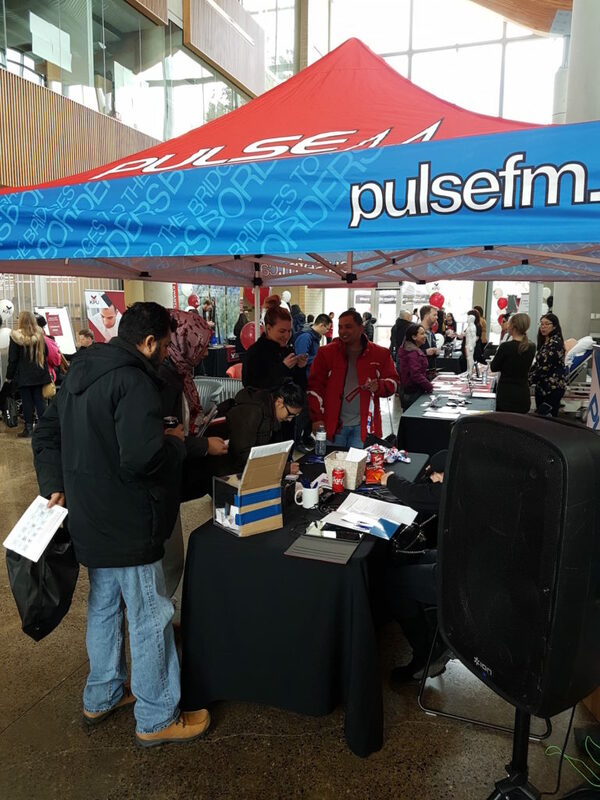 Pulse FM at Surrey Kwantlen Open House! 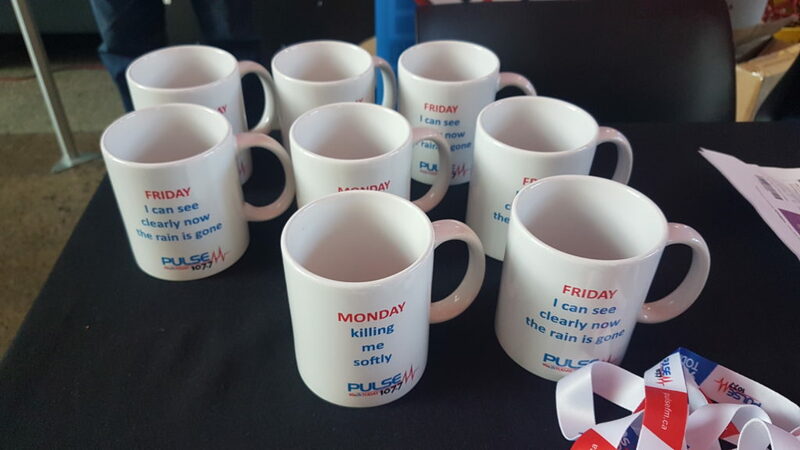 Prize giveaways, live entertainment, a huggable Coke machine and….Pulse FM’s Tara Lopez live on location! 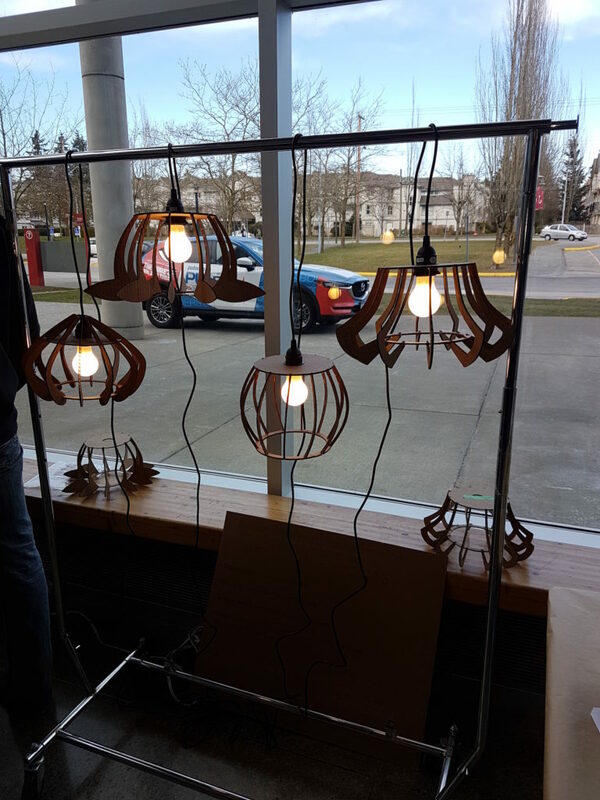 There was no shortage of fun at Kwantlen’s Surrey campus Open House Saturday. 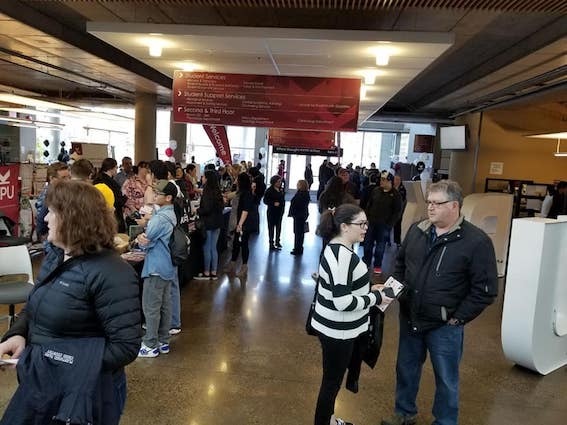 The event was a one-stop shop for current students and future students to learn about Kwantlen programs, free tuition opportunities, have fun with interactive games (including a photo booth on site!) 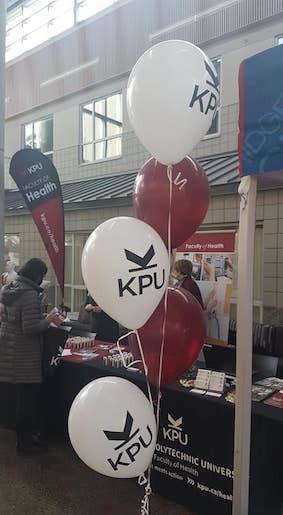 and chat with Kwantlen’s many friendly staff. 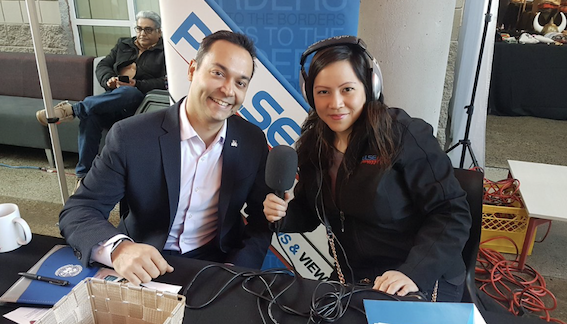 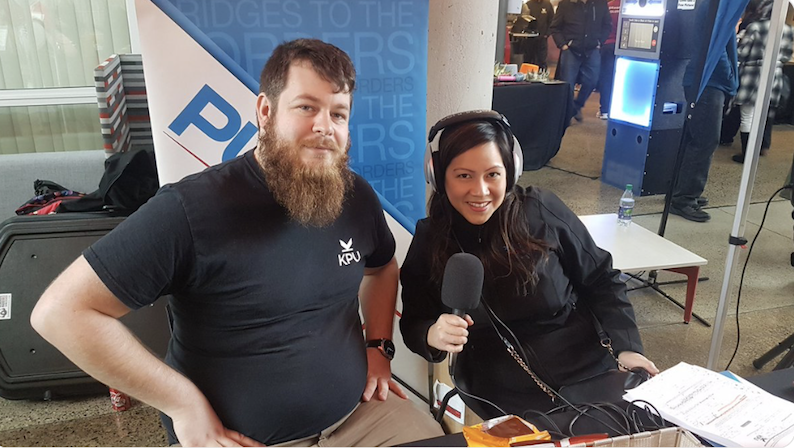 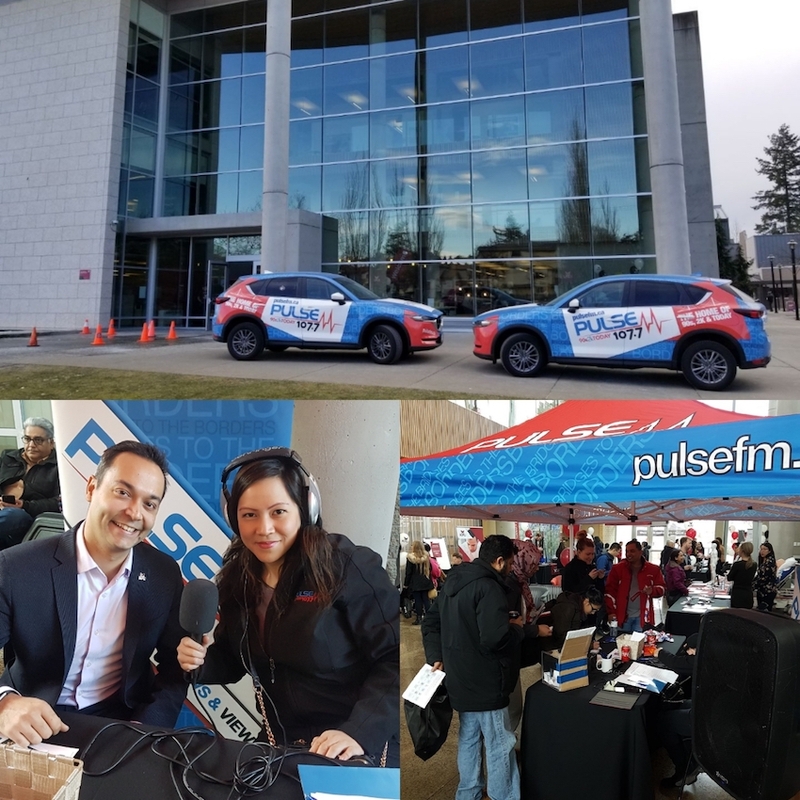 Pulse FM also had a blast interviewing Kwantlen staff and students on what makes the Surrey campus an invaluable place to study (hear the interviews below), as well handing out swag and chatting with Pulse FM fans on site. 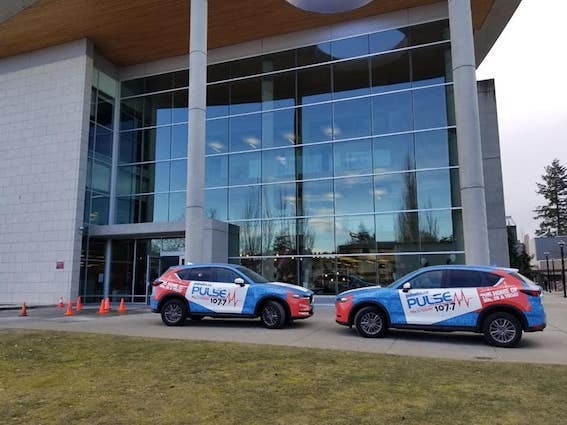 Check out all the photos of the fun! 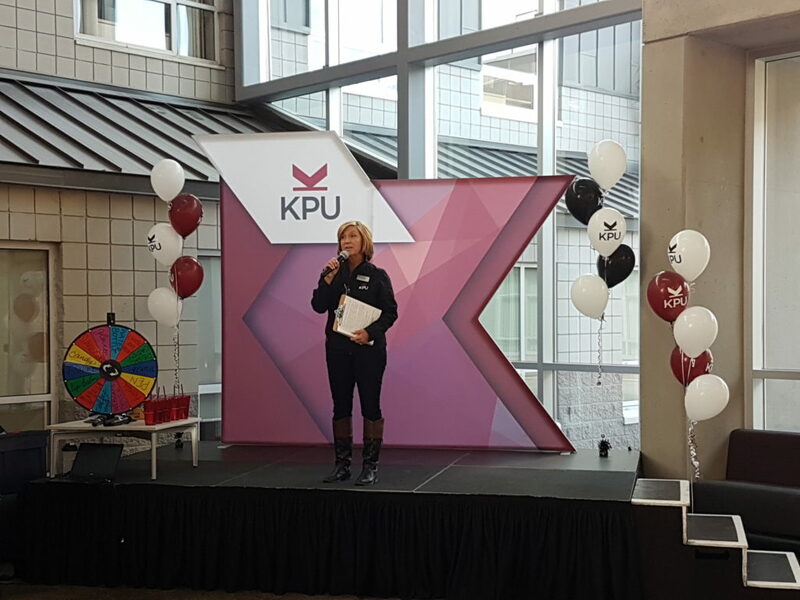 @KwantlenU Manager of Communications and Technologies Kim Rose entertaining the crowd! 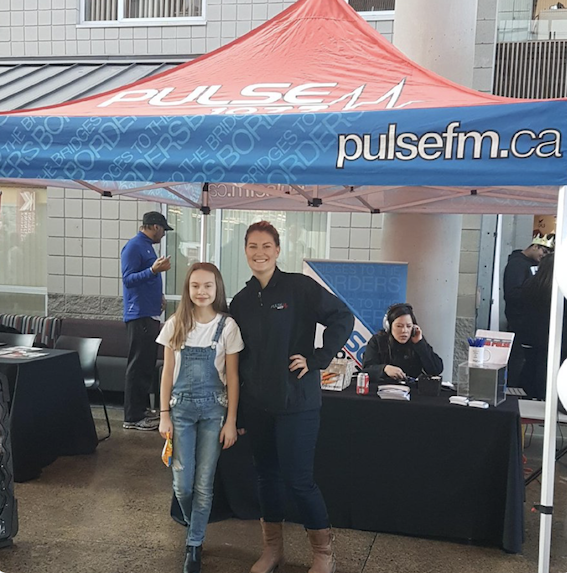 Pulse FM’s Vanessa Ybarra and mini helper Kendall hanging out at the Pulse FM tent! 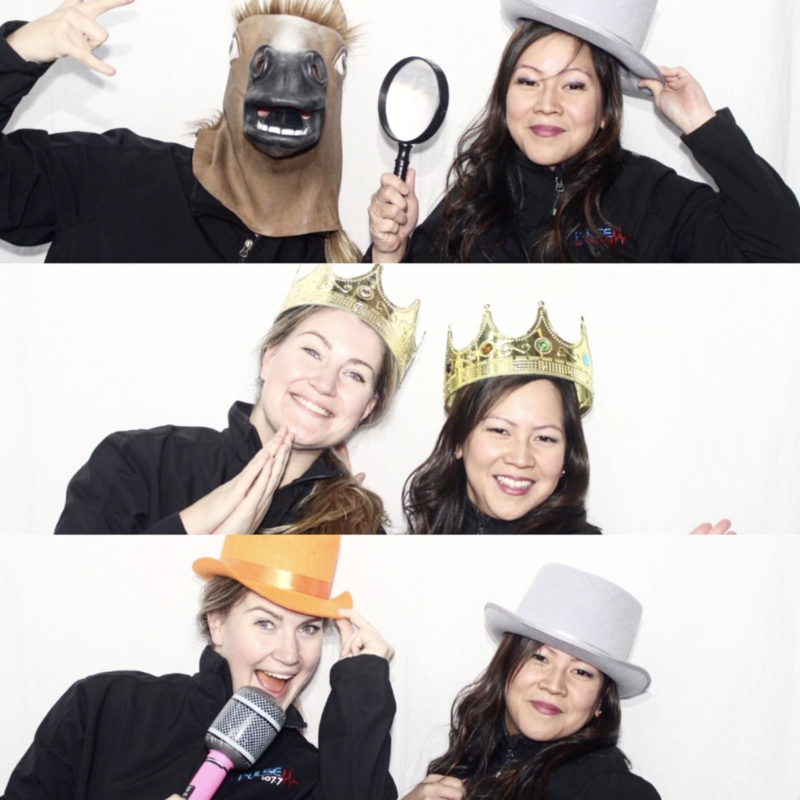 Tara and Vanessa “horsing around” in the photo booth!